There is a bunch of mistakes that every beginner SEO must avoid. This category lists articles that talk about those initial mistakes that newbies often make. SEO has changed dramatically over the last couple years, and now negative SEO has become a real threat to websites. 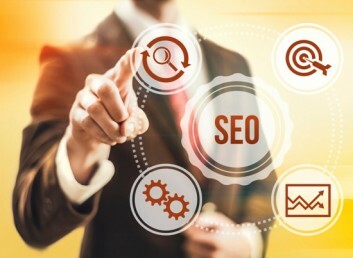 When it comes to creating a solid SEO campaign, a website owner needs to market properly, optize to Google's standards and now look out for competiotor sabatage. 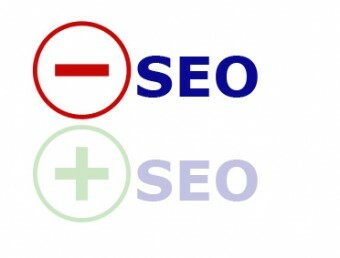 Find out how you can avoid negative SEO. Common SEO issues can trip even advanced webmasters up, but with a little understanding on where to start, and what to look for, anyone can become an expert. Duplicate content has been a confusing point for most SEO specialists. Find out why duplicate content is so damaging to your website. How to Avoid a Google Penalty? 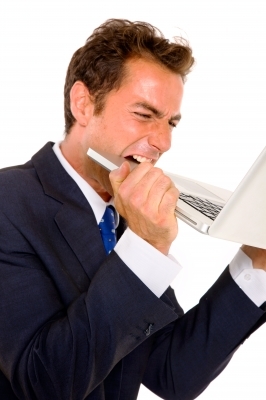 Are you worried of getting hit by a Google penalty? Don't be. This post is full of tips and tricks by which you can easily avoid a Google penalty. Many online businesses can be bootstrapped for less than $50. These businesses can go on to be worth millions of dollars. Additionally, thanks to the internet, starting a business isn’t just cheap – it’s quick. You can test out how certain changes affect conversions and revenue within hours. If you have an idea for a new feature, you can implement it almost instantly. 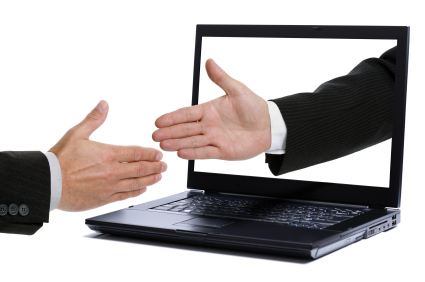 So why, then, do most online businesses still fail? For internet marketers, Google updates shouldn't be anything new. Although they've certainly ramped up their efforts in the past few years (Mayday and Panda), Google's been constantly updating their algorithms since they created their search engine originally. By choosing to use SEO as a main marketing technique, we give up a portion of our control to a third party. That third party is Google. This is a mutually beneficial agreement, so the trade of control is usually worth it. Google has a new website which will hopefully provide the answer to their user's search queries and we internet marketers get targeted traffic.